We apply the work of E. A. Galapon [EPL 113 60007, (2016)] in the measurement of the z-component of an electron by means of a measuring instrument which is decomposed into a probe and a pointer, with the probe being inaccessible from observation. It is found that if the probe is initially prepared in a momentum-limited state, the coherences of the system-pointer reduced density matrix vanishes identically to zero at a finite time without an environment. Moreover, it is shown that in the case of a momentum-limited initial state of the pointer, the pointer states are exactly orthogonal. In this scheme, exact decoherence is attained at an earlier time before the pointer states become exactly orthogonal. J. P. Besagas, J. C. Lima, and E. Galapon. 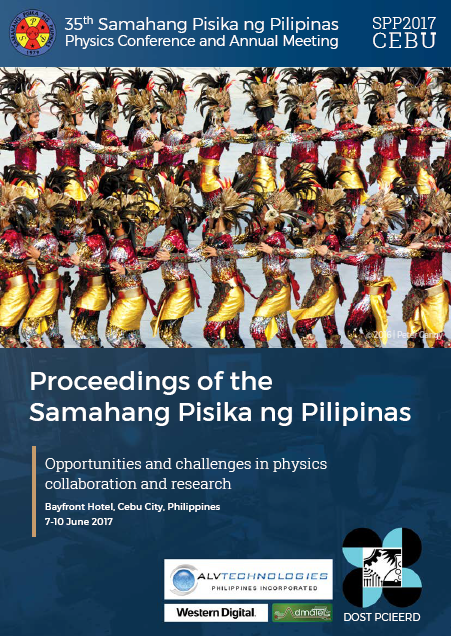 Exact decoherence and orthogonality of pointer states in the measurement of a qubit observable without an environment, Proceedings of the Samahang Pisika ng Pilipinas 35, SPP-2017-1C-01 (2017). URL: https://paperview.spp-online.org/proceedings/article/view/140.